“My aim is that my pieces are worn & collected by buyers globally who have sophisticated design sensibilities. These Fine jewellery pieces are less about adornment & more about taste & enhancing the personality of the wearer”. Harshad is passionate about ensuring that his business is based on fair, transparent trading. A keen globetrotter, Harshad collects his gemstones as he travels around the world, sourcing rare and unusual stones of exceptional quality and character. Being at the source of learning the whereof each stone inspires him to design around the stone. He has often been to the mines personally met with the people with whom he is trading. Having been working in the industry for over 25 years, he has forged personal relationships with the stone dealers based on fair dealing and mutual trust. In sourcing our diamonds, we follow the Kimberly Process imposed by the United Nations. We buy through authorised diamantaires so we can ensure that all the people involved in the making of your piece were given a fair deal. As an entrepreneur, Harshad was naturally drawn to the work of the charity. The Akanksha Foundation is a non-profit organisation with a mission to provide children from low-income communities with a high-quality education, enabling them to maximize their potential and transform their lives. 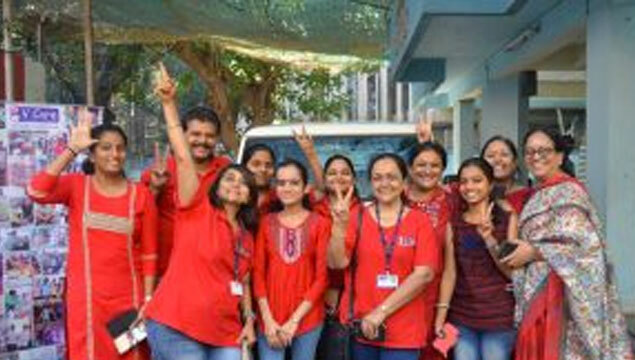 Akanksha works in the field of education, initiating school reform through The School Project, and providing a supplemental education through the Akanksha centers. In India, 30% of all cancers can be prevented and another 30% can be cured with early detection. Some of the deadliest cancers in India – Oral, Breast, Cervical, Head & Neck, Lung are strongly influenced by diet, lack of physical activity, personal hygiene and tobacco use. Lack of awareness – our biggest enemy. V Care focuses on cancer prevention and early detection by partnering with schools, colleges and social groups to create awareness and encourage healthier lifestyle decisions that can reduce the risk of cancer. Our volunteers embrace new opportunities to deliver lifesaving, cancer prevention messages. 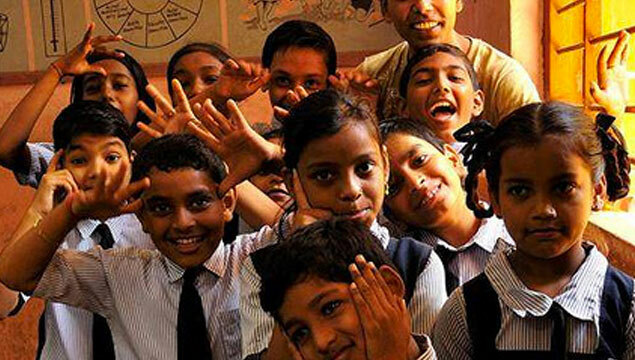 What's more, V Care also collaborates with other organizations to enhance education and outreach efforts. 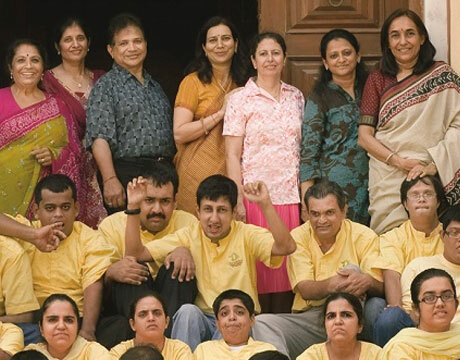 Shraddha Charitable Trust, a registered non-profit vocational workshop founded in 1998, empowers and rehabilitates severely autistic and mentally challenged young adults and enables them to earn a living. By handcrafting and selling tastefully designed and internationally appreciated ecofriendly products, Shraddha provides a means of livelihood and support for those that are often assumed to lead a dependent life.